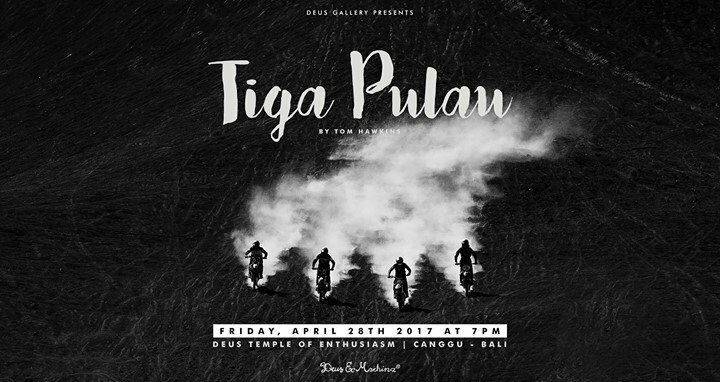 ‘Tiga Pulau’ is a curated look at a selection of still and moving images from the last 9 months of Deus adventures. Friends, Bikes, Waves, Beers. Deus covered three islands in their missions and this is what they got up to. Join them at 7pm on Friday the 28th of April in the Deus Gallery to have a closer look!